Tor joined Allsop in September 2005 as a graduate and qualified as a surveyor in 2007 whilst working in the Residential Investment team before moving to Residential Valuations. 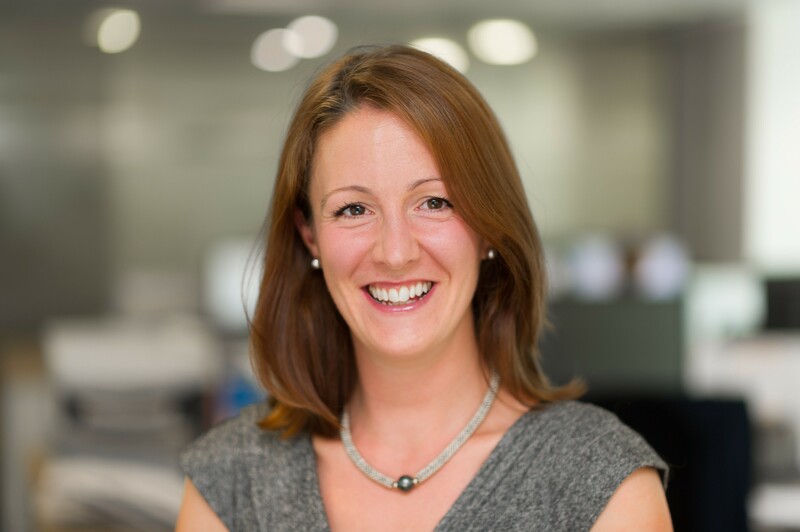 After a year on secondment at RBS in the Global Restructuring Group Tor returned to Allsop to join the Receivership team where she became a Partner in January 2014. She is a qualified Fixed Charge Receiver and has worked with most of the major Banks including RBS, Lloyds Banking Group and NAMA. Likes: Skiing, sailing, running, cycling, being outdoors generally…and being a Mum.